This is a roundup of all the breaking news from around the Las Vegas valley for August 18, 2018. Las Vegas police are investigating an officer-involved shooting at 8530 West Sahara Avenue near South Durango Drive. READ MORE. 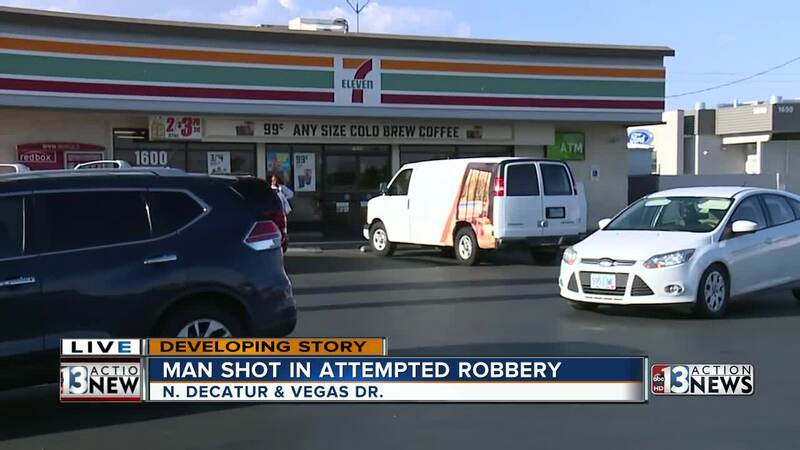 Las Vegas Metropolitan Police watch commander reports that a man was shot during an attempted robbery of the 7-Eleven located on the 1600 block of North Decatur Boulevard and was transported to a local hospital after being stabilized. Two suspects have been taken into custody. 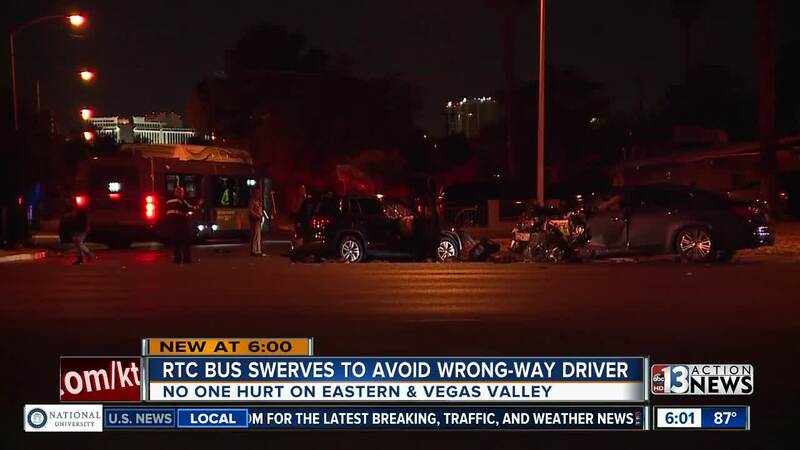 An RTC bus swerved to avoid hitting a driver going the wrong way on Eastern near Vegas Valley. The bus driver hit a fence to avoid hitting the other car. As a result, 2 other cars hit each other. No one was seriously injured. The driver of the car that was going the wrong was arrested.